She's Had Her Uniform Stolen! - Aku no Hana - She's Lost Control! 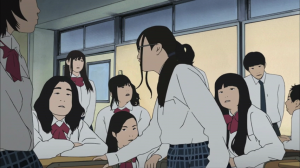 Ambitious artsy anime productions can be really hit-or-miss. On the one hand, the idea of anime using unorthodox techniques and obscure concepts is good. It’s nice that artists are able to do that. On the other hand, however, shows produced in this fashion are at best very polarizing, and at worst just plain bad. 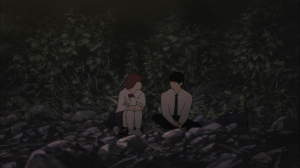 Aku no Hana (The Flowers of Evil) is a 13-episode anime series directed by Hiroshi Nagahama and animated by studio Zexcs. It tells the story of Takao Kasuga, a quiet, slightly antisocial middle school student who becomes embroiled in a whirlwind of drama after the equally quiet and antisocial Sawa Nakamura witness him stealing the gym uniform of his crush, Nanako Saeki, and blackmails him. The story primarily focuses on the interaction between Kasuga and Nakamura, as well as Kasuga’s conflict of self. 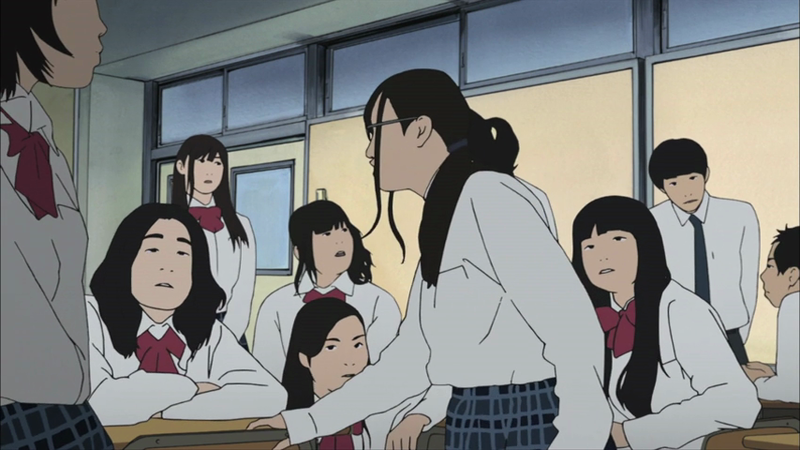 Holding the threat of revealing to the class that he stole Saeki’s uniform over his head, Nakamura demands increasingly strange things of Kasuga, seemingly for her own amusement. Meanwhile, Kasuga is in constant conflict between the façade of maturity and intellectualism he puts up, and his underlying (and much baser) desires. 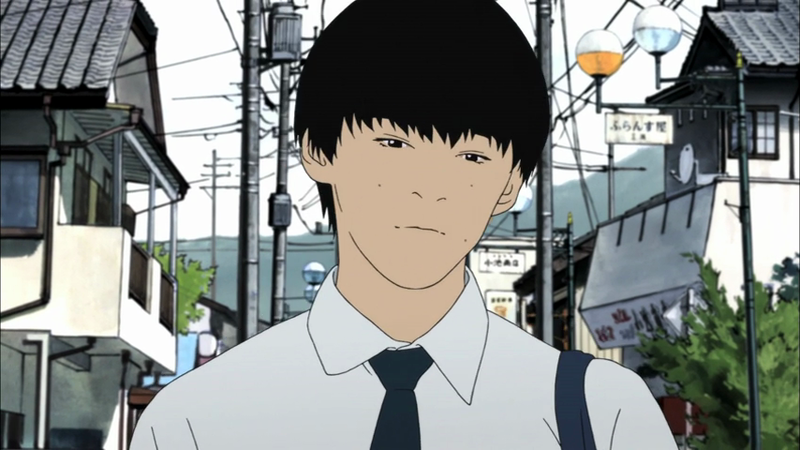 The elephant in the room about Aku no Hana is its visual style. 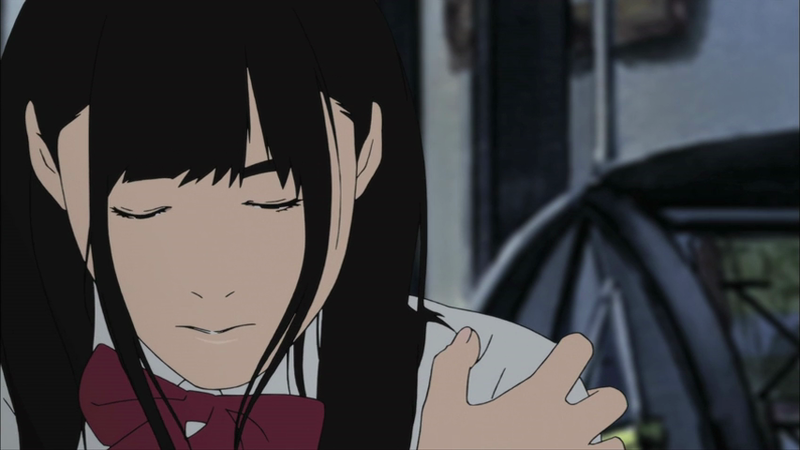 The show was animated via rotoscoping (Put simply, rotoscoping involves producing animation by tracing over live-action footage. 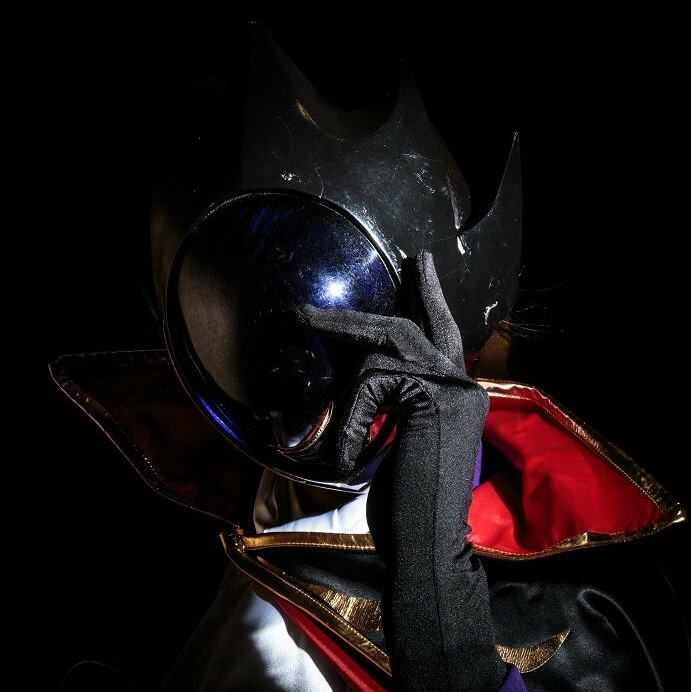 ), thus creating a look that distinctly contrasts that of contemporary anime, presumably to match the themes that distinctly contrast those of contemporary school anime. 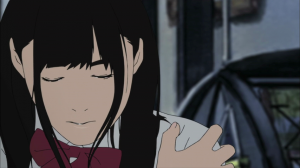 While it can be gathered that the rotoscoped look is a deliberate design choice, chosen to give the show an unnerving “uncanny valley” effect, the limitations of the technique are glaring. Characters’ eyes and mouths disappear when they’re further away, and their faces aren’t even very expressive when you can see them. In addition, the technique produces some really goofy facial expressions every now and again that detract from the gloomy, sometimes creepy atmosphere the show is trying to portray. The ending of each episode snuck up on me every time, and not in a good way. Aku no Hana’s pacing is ploddingly slow. Things take a long time to happen, and often aren’t even very interesting or dramatic when they do happen. 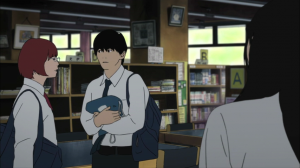 The highs aren’t very high, the lows aren’t very low, and inbetween those shallow highs and lows, the show stagnates into a dull narrative of events simply occurring with little emotion. The characters are shallow, the character motivations are simplistic, and the character interactions, even when they manage to be dramatic, lack impact. 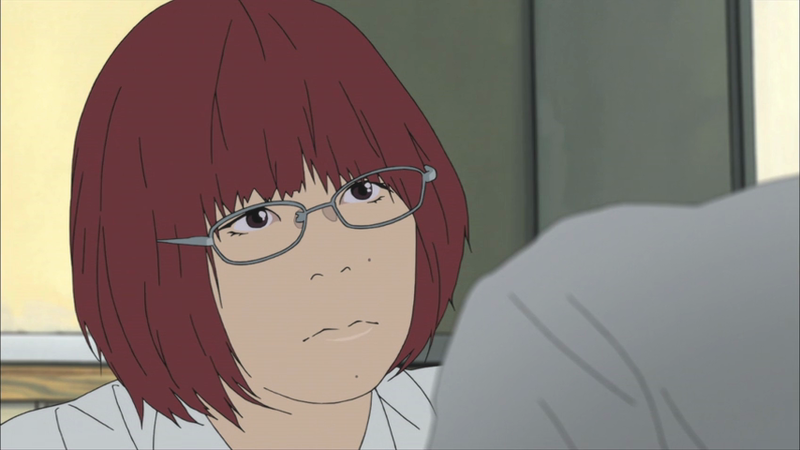 Overall, Aku no Hana strikes me as an overly-ambitious production that thinks it’s a lot cleverer than it actually ends up being, and whose execution leaves much to be desired. 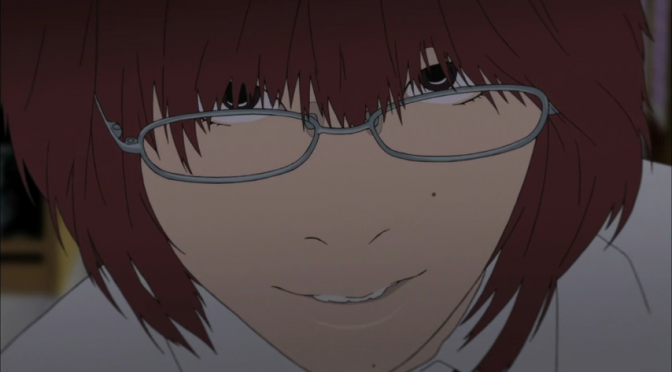 Some people will no doubt praise the show for its style, but at the end of the day, I can’t recommend Aku no Hana. The show lacks emotion, its art style actively detracts from the tone and atmosphere, it’s painfully slow, and possibly most damning about it, it doesn’t really do anything that hasn’t been done better or more interestingly by other shows. So you saw the whole thing? You’re a braver man than me. Me? I couldn’t get past the first episode, it was so terrible.